I also have a bundle of the above activities for 21% off of what you would pay for all four activities. 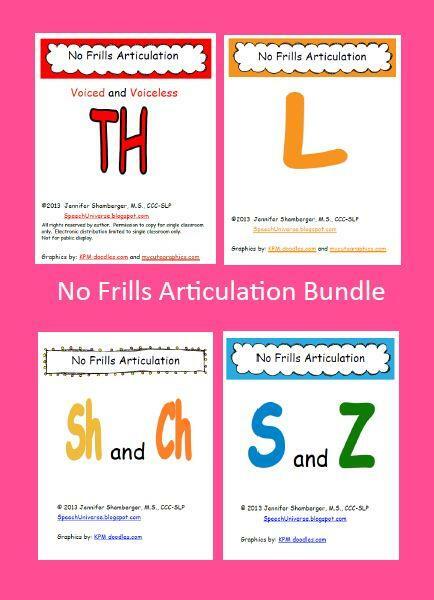 Plus, you will have access to any future No Frills Articulation activities that I post (there are two in the works). There are 12 cards for each sound in all three positions of words (initial, medial, final). 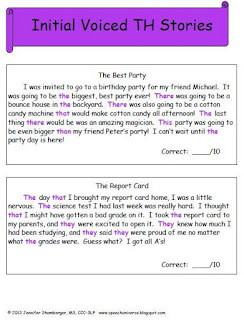 Print two copies of the cards. 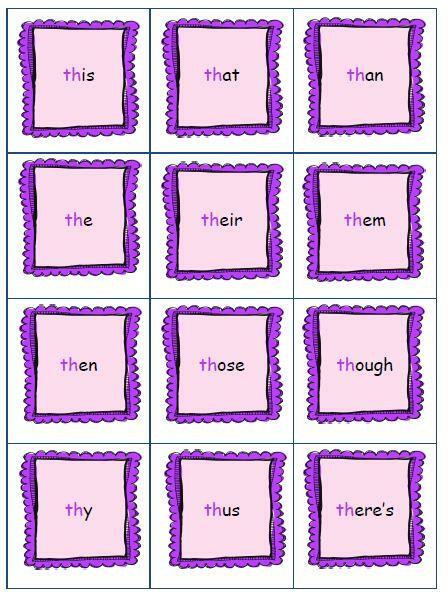 Laminate and cut out to play a memory game. 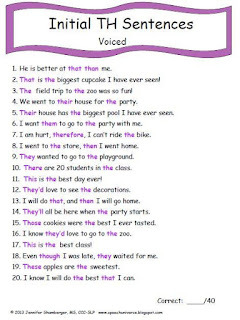 There are three worksheets for each sound in all positions of words. 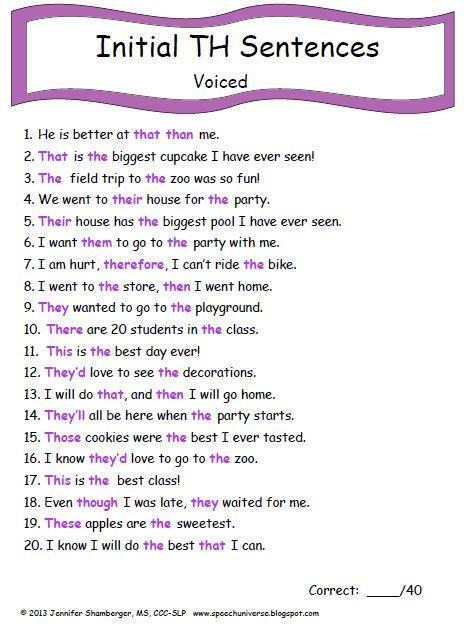 Students can read or repeat the phrases. There is a spot to record the number of correct responses at the bottom of the page. 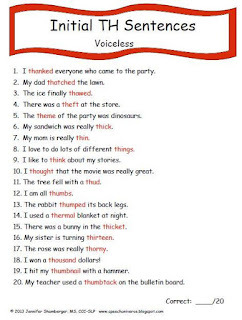 There are three worksheets for each sound in all positions of words. 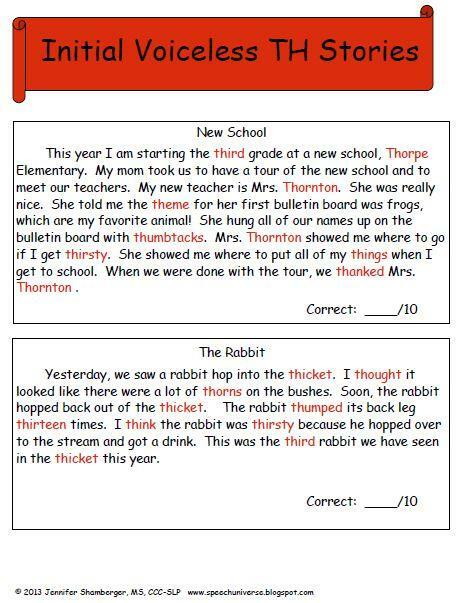 Students can read or repeat the sentences. There is a spot to record the number of correct responses at the bottom of the page. 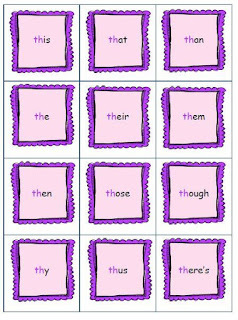 There are three worksheets for each sound in all positions of words. Students can read the stories out loud. 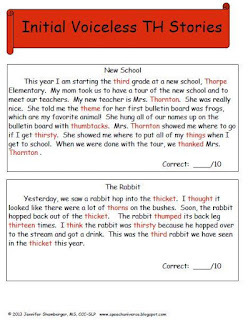 There is a spot to record the number of correct responses after each story. 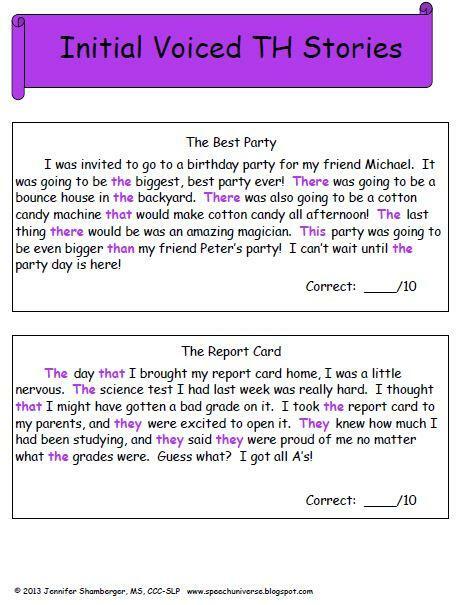 My older students love these packets! 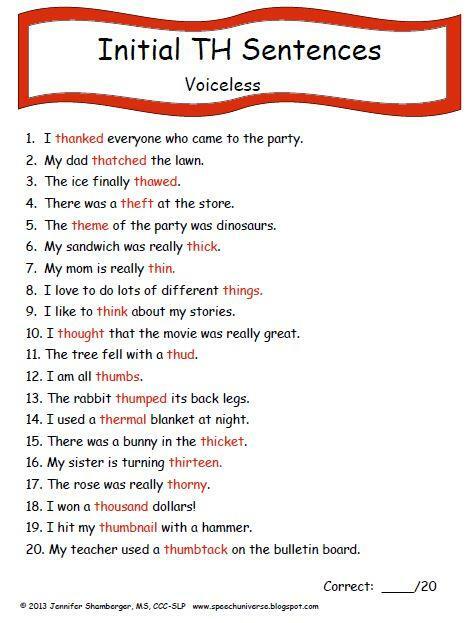 They like reading the sentences. I have put all of the pdf's for these packets on my iPad, and it is a great way to have a portable library of words, phrases, sentences, and stories for the targeted sounds. I hope you like these packets as much as my students and I do!